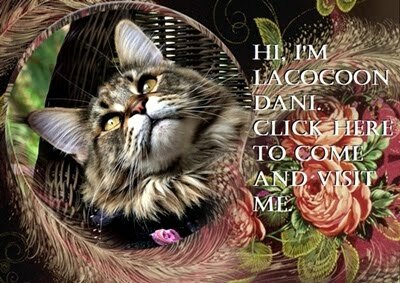 All About Lacocoon Dante: WORDLESS WEDNESDAY WITH DANTE: SOMETHING'S AFOOT! WORDLESS WEDNESDAY WITH DANTE: SOMETHING'S AFOOT! Great photo of your handsome boy.